Shopping for Doctor Who Artwork? 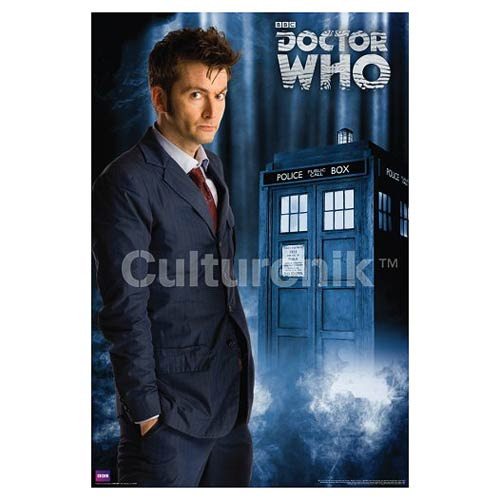 Decorate your living or bedroom like an unapologetic anglophile with the Doctor Who David Tennant Tenth Doctor Standard Poster! This awesome poster measures 36-inches long x 24-inches wide. The poster features actor David Tennant's Tenth Doctor with the TARDIS police box in the background.